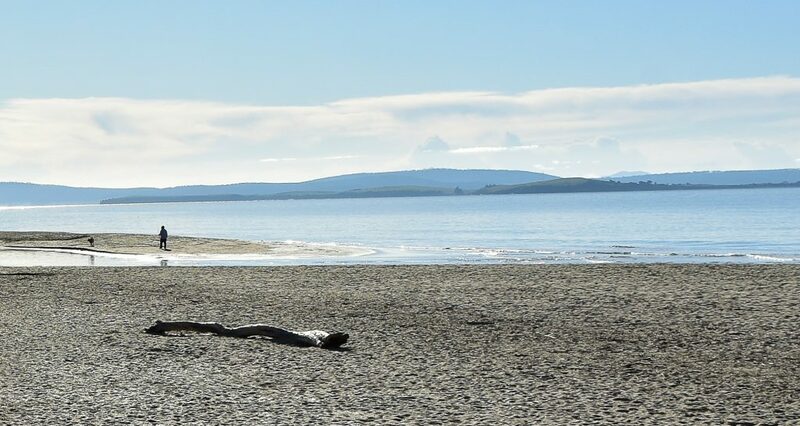 An elevated result at Kingston Beach North has been recorded as part of the water testing program. All other samples taken along Kingston Beach yesterday have passed. Council is advising against swimming at the dog beach end of Kingston Beach over the next two days. Water quality remains good at the mid and southern points of the beach. There has been no apparent cause of contamination at this location. Council has requested for TasWater to send the samples for DNA analysis.